Pastors & Ministry Leaders, mark your calendar! 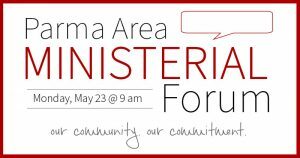 We will be holding our next Parma Area Ministerial Forum on Monday, May 23rd, at 9:00 AM (Coffee and refreshments will be available at 8:30 AM). PLEASE NOTE: We will be meeting at a new location! 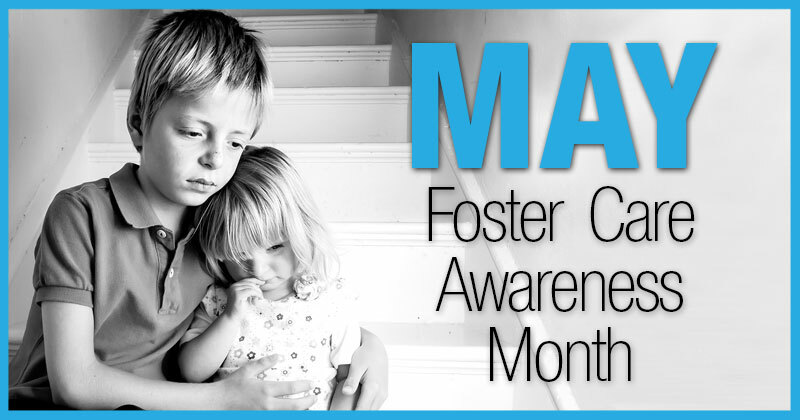 May is National Foster Care Awareness Month. Know someone who is considering fostering a local child? Here are some helpful steps to begin the process. No longer is it just an inner city problem. 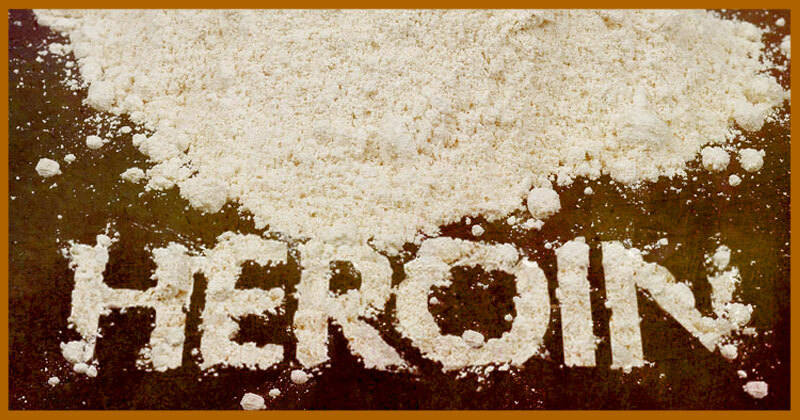 Statistics show that heroin use is an even greater issue in suburban communities – and the Parma area is no exception. How can your church respond to the epidemic? Take advantage of these upcoming forums to learn more about this pervasive problem.